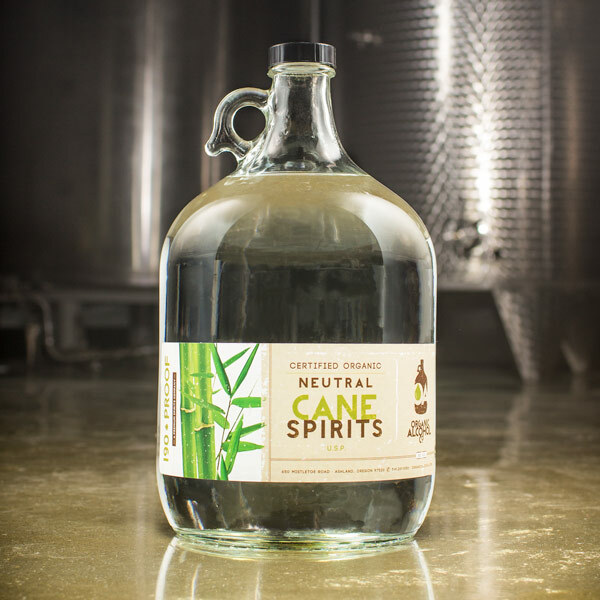 Based in Ashland, The Organic Alcohol Company is Oregon's first and oldest certified organic distillery. We sell certified organic, pharmaceutical grade 190-proof neutral corn, grape, wheat and cane alcohol in both small and large quantities. 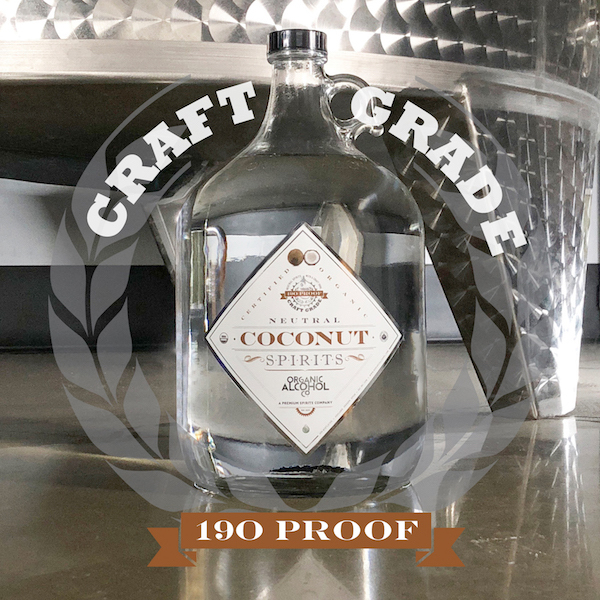 We also sell certified organic denatured alcohol that is denatured with organic essential oils, and non-organic 200-proof alcohol. 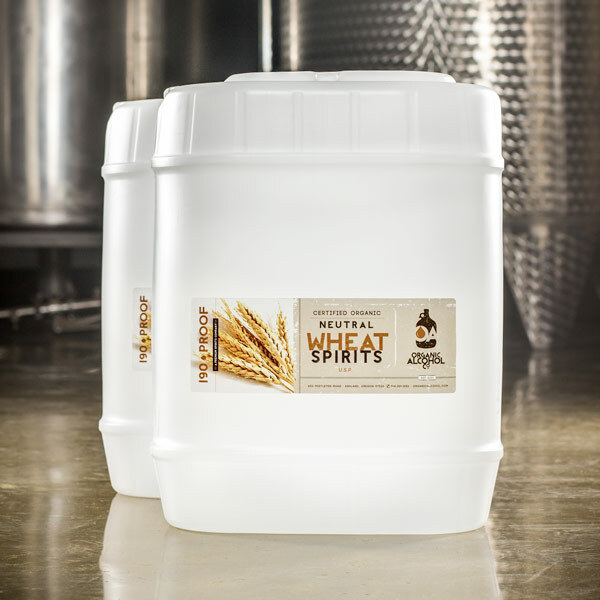 We provide a variety of organic, non-GMO, gluten-free, and vegan high-quality pure spirits. 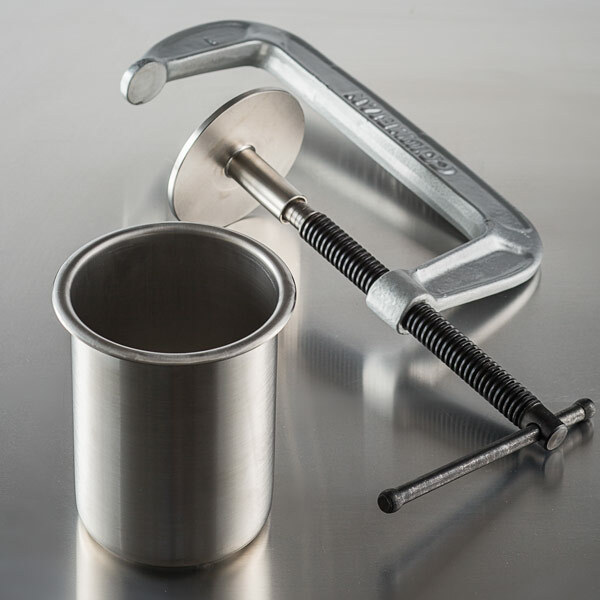 Our 190-proof (95%) organic alcohol has a variety of applications. The four most common uses are making herbal extracts or tinctures, as a neutral spirit for distilleries to use in their product formulation or in making craft cocktails, for natural perfume and in personal care products. We can help you with all the information you will need to navigate the legal and administrative requirements for purchasing alcohol. We pride ourselves in offering excellent customer service to help you understand and obtain any forms or permits you’ll need to complete your purchase.